This premium Bourbon whiskey is a fantastic addition to our collection of fine spirits. Hand selected by us for its complexity and drinkability, this tasty Bourbon has earned its place on our shelves and behind our bar. Enjoy it mixed, on the rocks or simply sip it neat. get your hands on DPD gear and show your local pride! 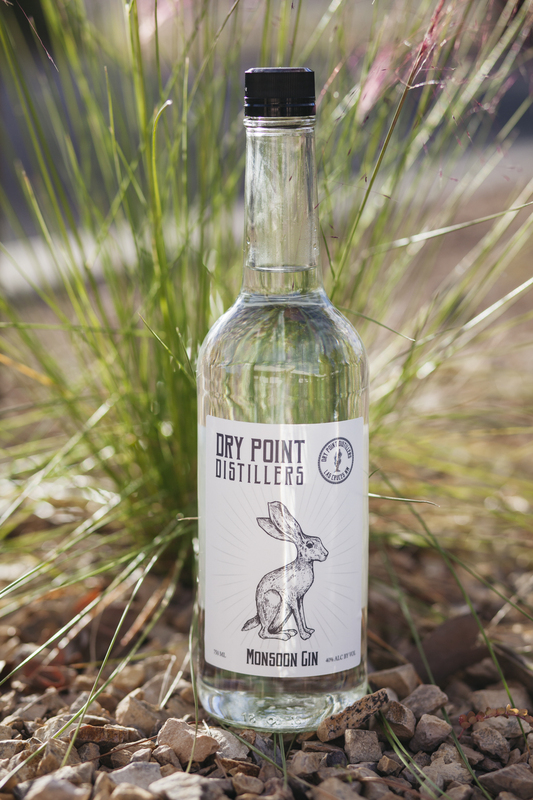 IN TINY BATCHES, CREATING THE BEST DISTINCTIVE SPIRITS IN A TIGHTLY CONTROLLED FASHION. 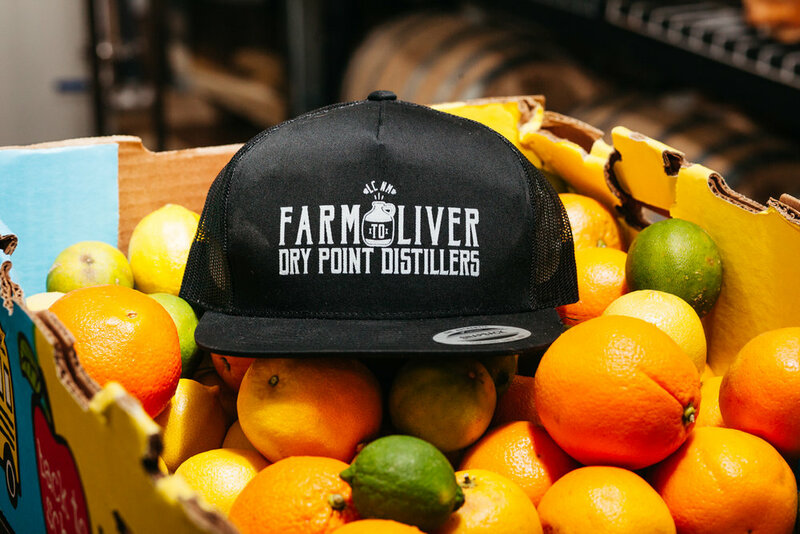 We are craft distillers with an extreme commitment to quality which is manifest in different ways. We employ painstaking techniques rooted in time-honored traditions. We don’t compromise our vision in the name of efficiency or shortcuts. Our artisanal process, mostly automated by larger companies in the name of efficiency, is achieved by hand. We embrace a farm-to-bottle ethic supporting our community and sustainability for using local ingredients whenever we can.